Every woman wants to look beautiful and flawless all the time. But, for some, it becomes a really tough task because they think it takes a lot of efforts to maintain the beauty quotient. Well, then you must know that maintaining your beauty is really easy, all you need is some simple hacks. 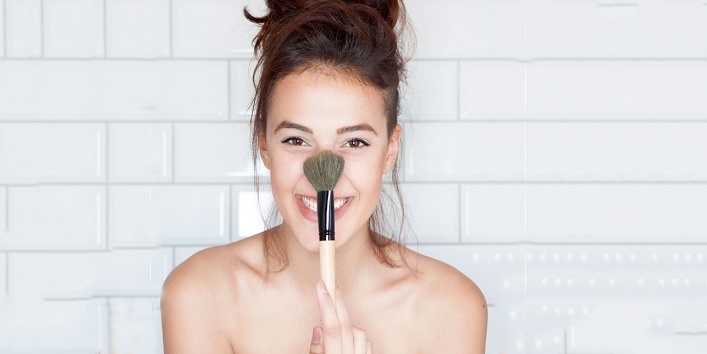 So, to help you out, we have listed some beauty hacks that every girl should know. If you go wrong with your makeup, then it can be corrected easily but treating yellow teeth takes a lot of efforts. Well, now you don’t need to worry as we have found a quick fix for your teeth and transform them into pearly whites. 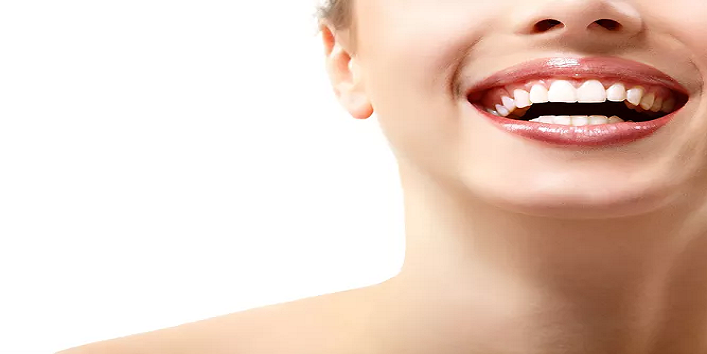 To make your stained teeth white, you just need to use a blend of baking soda mixed with three drops of hydrogen peroxide. You can also use this blend in place of your regular toothpaste. Trust us, you will be surprised by the results. Don’t know how to get a natural glow on your face instantly? Well, you just need to dab some petroleum jelly on your cheeks and you are done. You can use this trick as and when it is required. If you shave your legs with a razor, then you might have noticed that you never get a smooth shave. Well, this happens because you are shaving your legs the wrong way. It is advised that you should use hair conditioner for in place of shaving foam as it helps in making your hair softer, which eventually makes the shaving process easier. Getting a pimple before a party has become a norm for you. Well, now you don’t need to worry as we have found a quick fix for your pimples i.e. the honey. 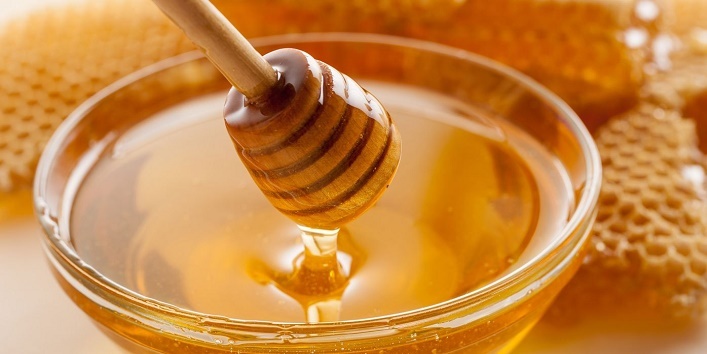 Honey is a natural ingredient having antibacterial properties which can help you get rid of acne effectively when applied on a regular basis. Well, now it’s time to dump your hair conditioners as we have found a perfect solution to get stronger and shiny hair. 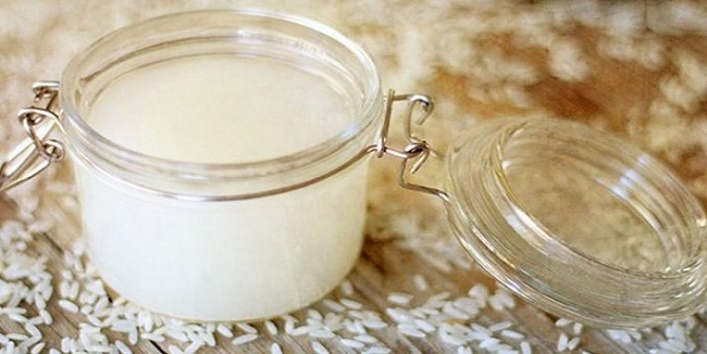 Here, we are talking about the leftover rice water that you can use as a conditioner after shampooing your mane. You just need to rinse your head for five minutes and then, wash it off with normal water. Regular use of this hack can help you get beautiful hair in just a few days. 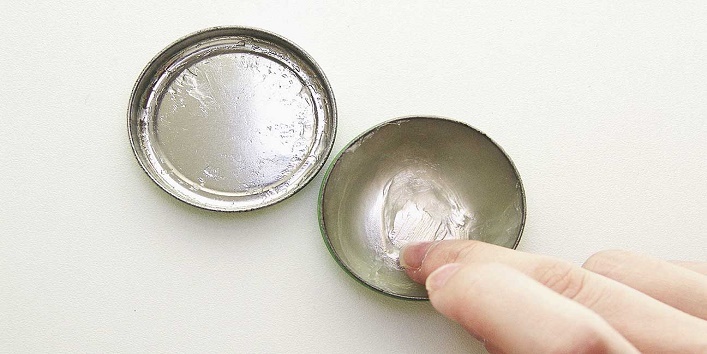 So, these were the few beauty hacks that every girl should know.